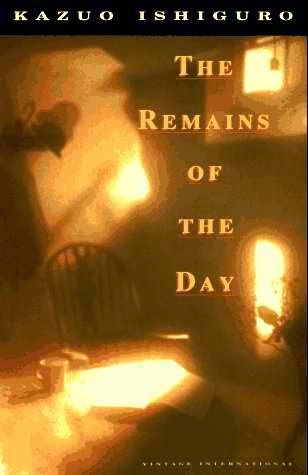 The Remains of the Day (1989) is the macrocosm of that exam in Biostatistics that plummets our confidence to unrecognizable levels without any preceding trend because, like most exams that include statistical analysis, an insignificant error at the beginning looms into view as a colossal annihilator at the end. The mistake is quite hard to admit because upon realization, we are faced by two very difficult choices: keep our confidence and go on even though it might not merit consideration or be back at square one. In life though, the latter is not readily available (not that it is, at all, possible). And with that, I can say that life is a very long Biostatistics exam with nothing but a single rule: no erasure. We can cheat (definitely this is unavoidable); we can leave the room early to not prolong the agony, but we cannot just take back all the numbers we have written. We have to keep going. After all, it’s how well we know the formulas and how to use them. We are not born to be impeccable anyway. But to those who are, good for them. I don’t exactly know what I was thinking when I gave A Pale View of Hills (1982) a five-star rating. Yes, I was able to feel Japan through it. Yes, the stream of consciousness is clumsy (and yes, it’s a good thing because it emphasizes the whole point of the story). But the writing is not very great (or great enough to overwhelm me). Although I am not claiming any professional realm in creative writing, I know when a book is powerfully written. And in seven years, I have to say that Kazuo Ishiguro had immensely grown as a writer. The story ran for only six days during the narrator’s motoring trip. The narrator is a butler, who had serviced the English gentleman, Lord Darlington before the new American employer, Mr. Farraday, took over the house. Mr. Farraday gave him a well-deserved trip just to unwind because, after all, Mr. Stevens have been a great butler. During this trip, Mr. Stevens recollects his service to Lord Darlington. All along, he thought he had served the Lord well, as pronounced by his loyalty to the gentleman and his dignity as a butler. These two things are the main themes of this novel. 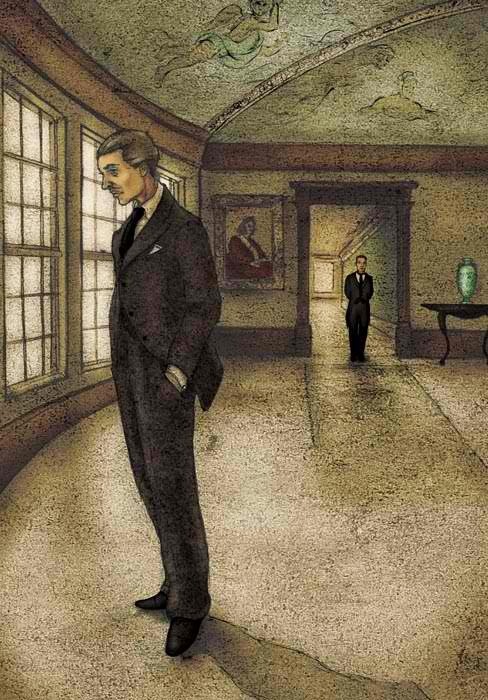 Towards the end, Ishiguro pummeled his narrator, and as well stirred his readers, with the question: how far can these two exclusively isolate themselves from personal judgment and how far can personal judgment tolerate and not meddle with these two? Through this realization, Mr. Stevens, in the end, somehow made quite a definition of what a great butler is. And even though he questioned the greatness of his service and of himself as a butler and maybe realized he hasn’t been a great butler at all, he decided to rather focus on what remains of his days. Going back to my metaphor, yes, life is indeed a long Biostatistics exam. And yes, it is indeed credible for the philosophy to have come from a nineteen–year old.